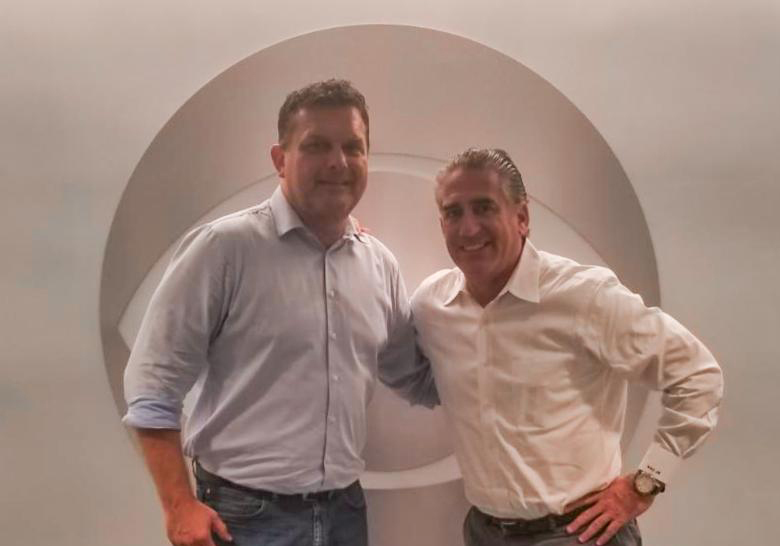 CBS Sports Network and Final Fight Championship (FFC) announced today a multi-year partnership to make CBS Sports Network the exclusive television home of FFC. 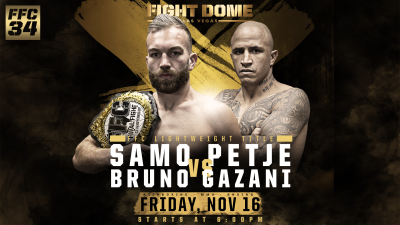 The first FFC event premieres live on CBS Sports Network from The Fight Dome at Rio All-Suite Hotel & Casino in Las Vegas on Friday, Sept. 28 (10:00PM, EST). CBS Sports Network will air eight FFC events on Friday’s throughout the remainder of 2018. A champion will be crowned after each event with a belt as part of the national telecast. FFC events are composed of combat sports from multiple disciplines, including boxing, kickboxing and mixed martial arts. All events will take place in the dedicated Fight Dome venue at Rio Las Vegas. Respected international combat sports promoter, Orsat Zovko, launched Final Fight Championship® (FFC®) in 2013. 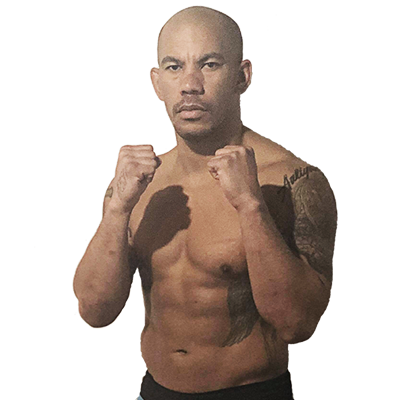 FFC has since held 30 successful dual-discipline events comprised of professional kickboxing and world class mixed martial arts. Featuring marquis athletes such as Satoshi Ishii, Mirko Cro Cop, and Mladen Brestovac. FFC presents live sports broadcasts in more than 50 countries around the world, across four continents, appearing on CBS Sports Network (USA), Fight Channel World (Worldwide), among other sports and media properties. For more information on FFC, please visit www.finalfightchampionship.com.